Vanessa Griffiths, CEO, met with Network Rail last week to discuss the planned level crossing closures in East Anglia. 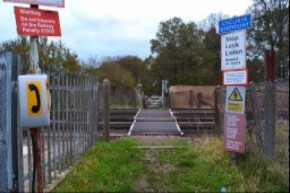 Whilst we did not come away from the meeting with a decision from Network Rail to either suspend or slow-down their proposals, we did feel that our concerns were listened to and agreed to meet again to discuss a long-term strategy for level crossings. Of course, we will still be making formal objections to the proposals and this campaign is far from over. If these closures go ahead, this will be one of the biggest changes to the rights of way network in a generation and we understand that there are plans to roll-out crossing closures across the country. Help us keep the pressure on by signing our petition. 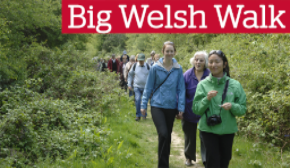 Ramblers Cymru invites walkers of all ages and abilities to complete one of four very different challenging routes as part of this year’s Big Welsh Walk-Hinterland Challenge which takes place on 6 May. Based in the legendary community of Devil’s Bridge, Ceredigion, you’ll have the opportunity to visit a mythical landscape that includes forest tracks, a glaciated valley floor and gorges and reach to the heights of Cambrian Mountains. 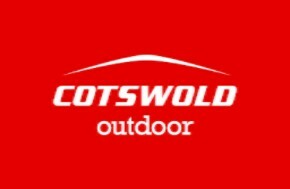 The routes range from 2 to 15 miles including a Woodland Walk, and those who sign up will benefit from a range of discounted deals from local tourism businesses. We’ve published new guidance on what Loch Lomond & The Trossachs National Park’s new camping byelaws mean for responsible campers. The controversial changes come into force on 1 March, banning informal camping at many of the park’s most popular camping sites between March and September each year. We campaigned against the park’s camping strategy, and remain concerned that it may fail to provide enough pitches to cope with demand, leading to fewer people enjoying the great outdoors. Campers are banned from pitching tents beside many of the park’s most beautiful lochs without buying a permit, but they still have the right to pitch their tents in many other areas. Hop into Spring with a brand new Ramblers kit! 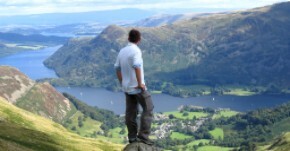 Grab amazing discounts in our Ramblers Shop while stocks last. Save up to 40% on t-shirts, fleeces and other Ramblers products in our biggest ever sale. Every purchase you make will help to fund our charitable work to improve walkers’ rights and protect the places we all love to go walking. This gentle to moderate walk takes you along hedgerows bursting with life, through open fields and along the towpath of the meandering River Nene. 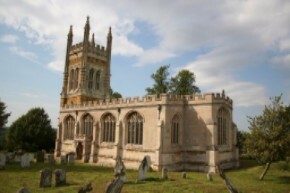 The walk starts and ends at Castle Ashby, the majestic seat of the Marquess of Northampton. And don’t forget – as a Ramblers member you get 15% off with your valid membership card (terms and conditions apply). Get more from your Ramblers membership and meet other members, walking experts and specialist partners at one of our Ramblers Roadshow events. New dates have just been announced in Devon, Avon, Leeds, Buxton and Leicestershire. 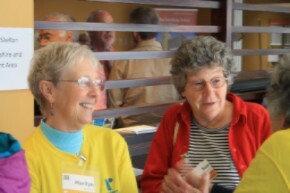 Learn more about our organisation and vision, what we do as a charity and the impact that we make, and get the chance to develop your skills and knowledge as a walker or as a Ramblers volunteer. Start by asking yourself what sort of landscape you like best. Getting away from the stress and strain of city living into wild open country is a necessity for some. Others love nothing more than meandering around city streets, soaking up the sights and sounds of a busy metropolis. Did you know you can access your membership via our website? Log in to borrow maps, access back issues of Walk magazine and update your personal details or mailing preferences. You can even renew your membership. Managing your membership online reduces our administration costs so that more of your membership fee goes directly to funding the Ramblers’ charitable work.